The smooth and flexible material has a convenient sliding ability that will improve with a little bit of lubricant. The flexibility of the plug match with you anatomy and provide enough firmness for a fulfilling feeling. 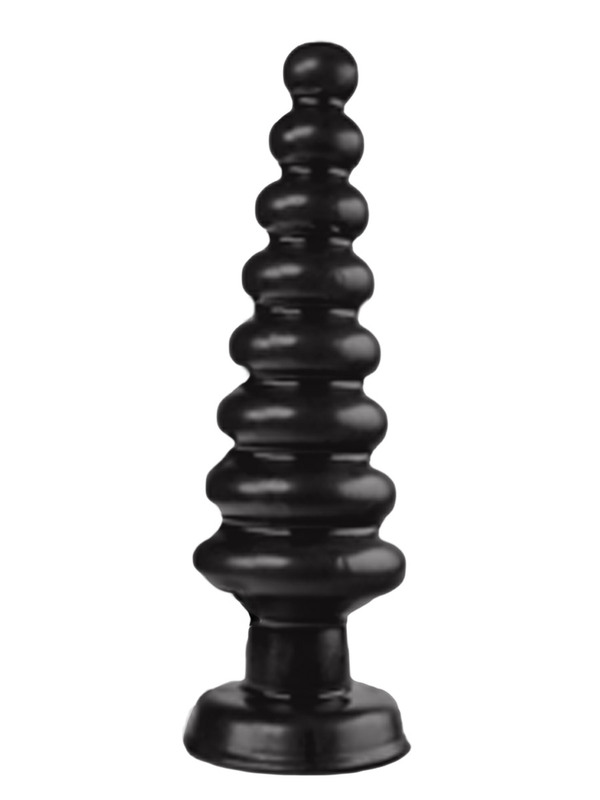 The round base with practicable suction cup give a good leading option and can fasten on smooth surfaces.